Helen performed on Show 328 in Boston, MA on October 16, 2016. 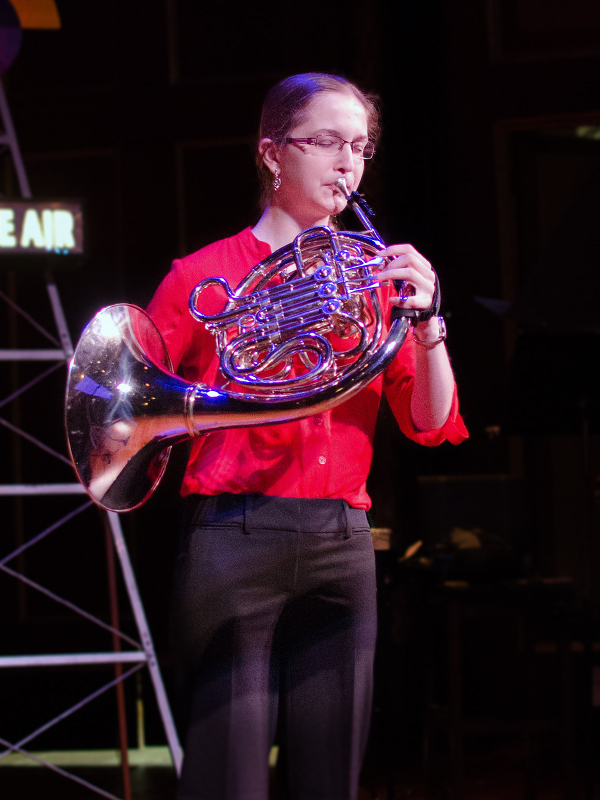 Helen Wargelin (horn), 18, is from Concord, Massachusetts, and studies at the Northwestern University Bienen School of Music in Chicago, Illinois, where she studies with Gail Williams. She has performed with the Youth Philharmonic Orchestra of the New England Conservatory Preparatory and was principal of the Massachusetts Youth Wind Ensemble. Outside of music, Helen enjoys reading, writing, and rock climbing.